Login to your Freshdesk Admin Dashboard. 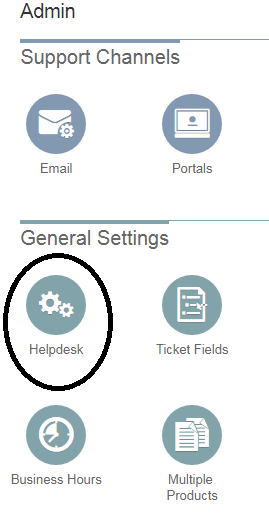 Select "Helpdesk" to edit the dashboard. When there, scroll down and click on the "customize portal" button. Select the "Layout and Pages" section.